Success Stories » Opportunities, Inc.
"It’s cool packing away toys and clothes. The Opportunities, Inc. staff helped me get the job. They coached me and told me I had to work fast. I work fast now!" Gregory worked hard to obtain competitive paid employment. 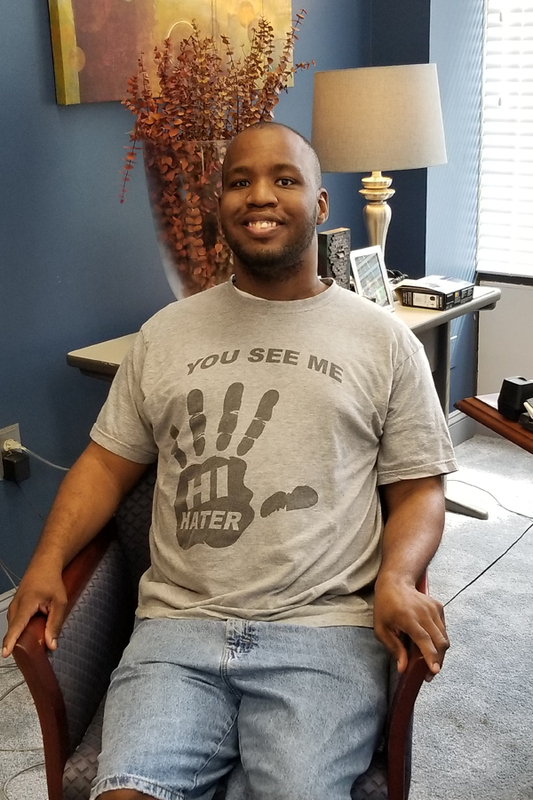 He participated in the employment development training at Opportunities, Inc. and decided to volunteer to gain work skills. After several months of training and perfecting his skills in retail, Gregory landed competitive paid employment in the retail industry. He is a valuable employee and loves reporting to work. "I am treated kindly and with respect at Opportunities, Inc. I like doing jobs that come in. I like that I take weekends off. Staff helped me with any problems I have. They helped me get a job. I’m enjoying going out in the community. It’s fun and I like going to new places, being with peers and seeing other people in the community. I like the bus because it’s good transportation." Max’s dream has always been to work with animals. He loves pandas and horses and talks about these animals all the time. 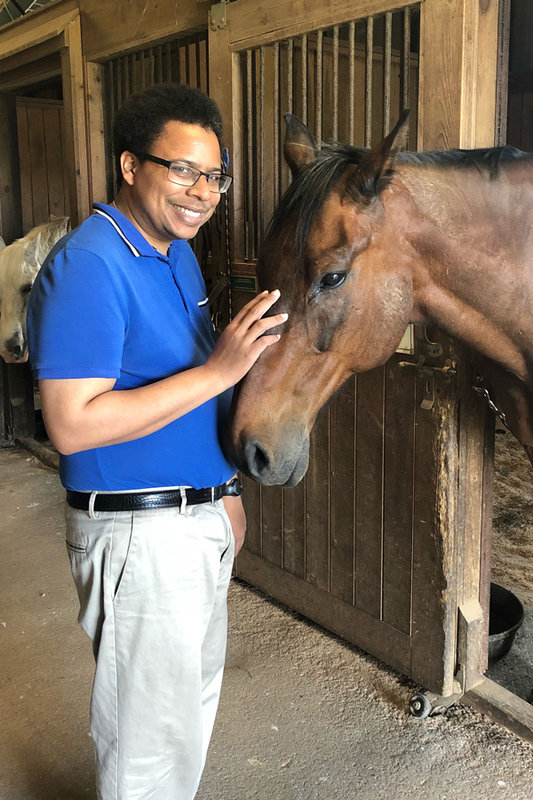 Because of these interests, Max was invited to tour a local horse farm to learn about all that is involved with caring for the animals. After some networking, Max landed a paying job helping out in an administrative office on the horse farm property. We are very proud of Max and his accomplishments. "My counselor helped me to find a job and get out of my comfort zone. I enjoyed hanging out with my counselor. She helped me with bus schedules and learning the Metro. I love working. They are like family to me. They help me when I need help." Melynda was nervous about the shift to community-based services. Her fears included not living up to employer expectations and moving outside of her comfort zone. Her counselor talked to her about her interests and discovered that Melynda’s dream is to own a fashion boutique. With encouragement from staff, Melynda agreed to take some employment development training at Opportunities, Inc. Upon completion of the training, she decided to get her feet wet and try volunteering. She did a phenomenal job and ended up being offered a job in retail—a great first step toward her dream job! 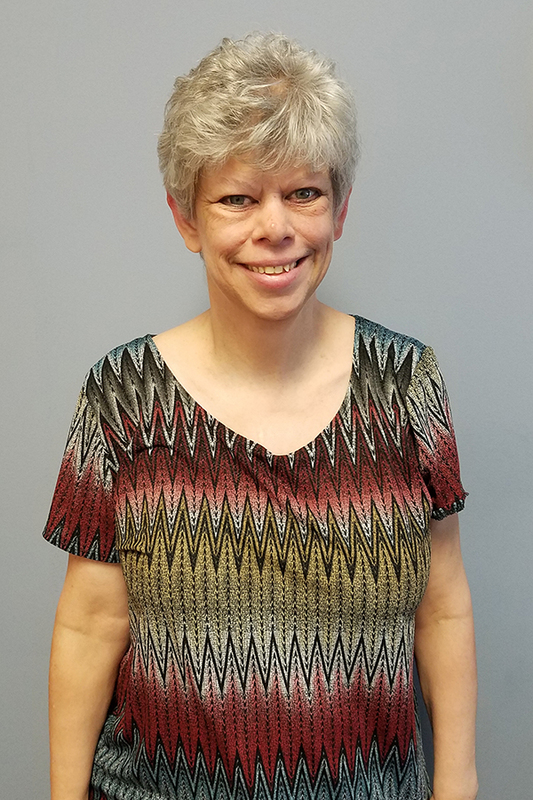 Melynda is now very independent and reports to her job via MetroAccess. Mark had been a participant of Opportunities, Inc. for several years when he became interested in some of the community-based programs available. 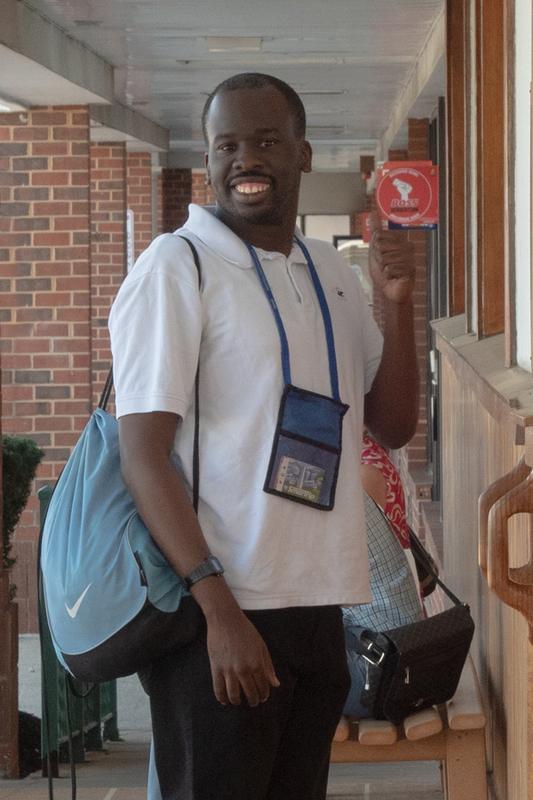 He had never learned to ride the bus independently, but with support from his family and Opportunities, Inc. staff, he successfully completed the travel training program. Mark began to travel independently to various places in the community such as Montgomery College to take classes and Planet Fitness to exercise. He eventually became interested in obtaining employment and was offered a job at a local steakhouse, where he is involved with food prep and stocking. 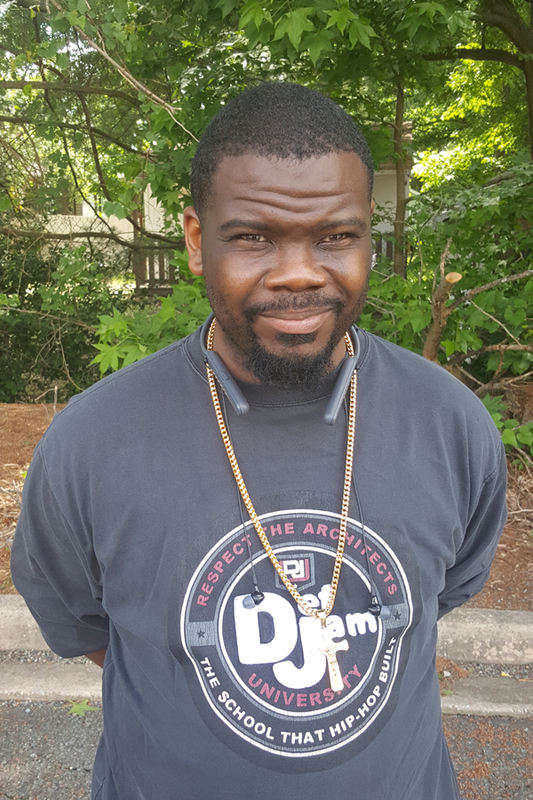 Jarvis completed the employment development training classes at Opportunities, Inc. because he was interested in obtaining competitive paid employment. As part of his training, he volunteered at a local barbershop for several weeks. He impressed the management staff with his cleaning and organizational skills and was hired to perform these tasks on a part-time basis. Jarvis enjoys being part of the crew and traveling independently via MetroAccess to his worksite.